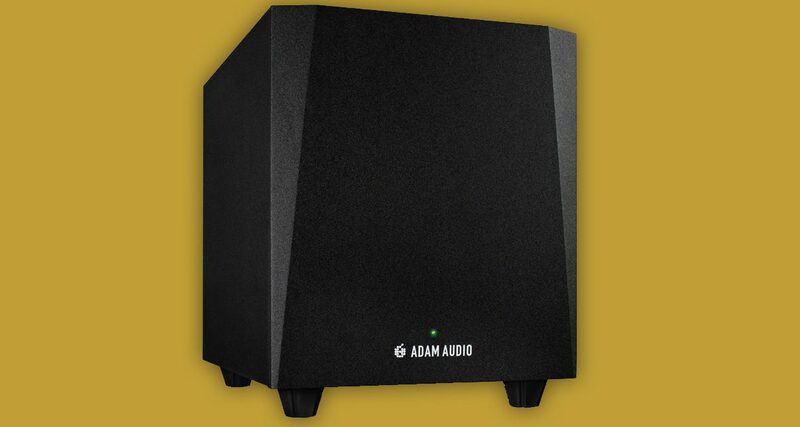 Adam Audio just unveiled a brand new subwoofer speaker meant to be used with its entry-level T-Series monitors. 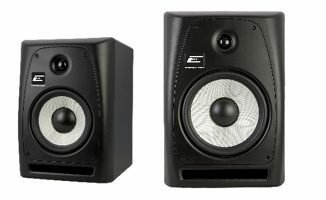 Adam Audio, makers of the T-Series line of home studio monitors, announced the T10S 10″ active subwoofer at last week’s NAMM Show. Tailor-made to extend the bass response of its affordable T-Series speakers, the Adam Audio T10S has an adjustable frequency response of 32Hz up to 120Hz, and packs 130W of power. Subwoofers are a great addition to a home studio set-up because studio monitors aren’t capable of playing sub frequencies. 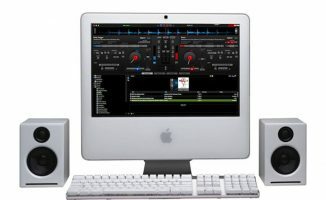 Sub frequencies are the very low frequencies that you can “feel” on the dancefloor, giving added power to low-end elements like the kick drum and bass. Subwoofers like the T10S help DJ/producers determine whether or not there is enough “oomph” in a track, which is crucial for dance music. Watch out for our review of it soon. 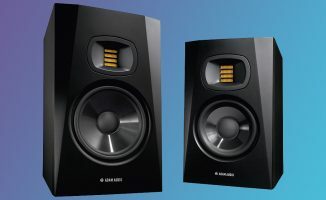 • The Adam Audio T10S is set for release for the second quarter of 2019 with a price of US$399. Check the Adam Audio site for more details. What are your thoughts on this subwoofer? 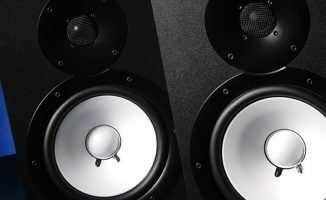 Do you have a sub in your home studio set-up? Would you want to add one? Let us know in the comments.